The perfect monitoring system for businessmen or those who travel, the Tie Camera is a discreet video recording solution that can capture video data in low light situations. 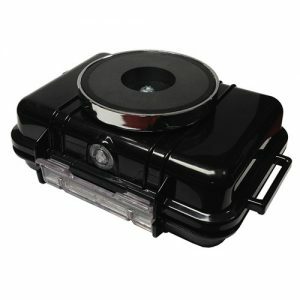 Inside the tie is a high-grade CCD camera device that when combined with any of our pocket-sized covert DVR systems will provide a totally self-contained video recording solution! The tie camera is an excellent monitoring tool for any operative, surveillance enthusiasts or people simply wanting to have some fun! 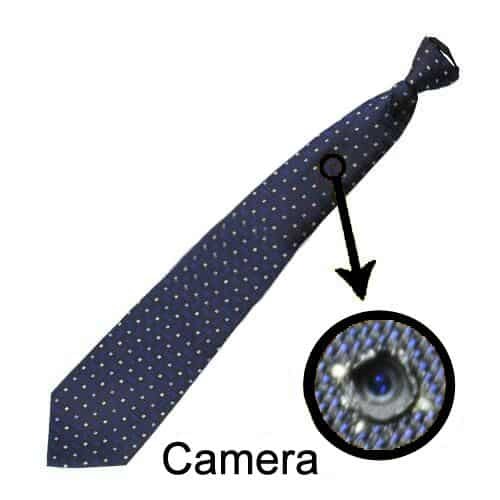 What makes the Tie Camera special is that the unit is not bulky, does not have any wires or cables and was engineered to function as a covert portable unit for businessmen or the sharp-dressed man. 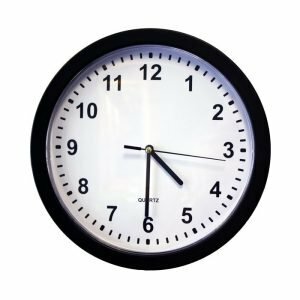 Nobody would ever expect a tie to have a built-in and sophisticated video camera that can capture quality video data, making this the surveillance system ideal for anyone seeking to capture a conversation or activity with 007 style.